We are a full-time working family so tech-free time spent together, whether this is at home, or on a day out is special quality time that we all enjoy and cherish. We all work except for Bradley who is currently in full-time college studying mechanical engineering. We are a family living in North London. We have three sons, one teen and two are 18+, we also have two dogs Coco and Hunter. Two of our sons have girlfriends and are always off out on fun adventures. 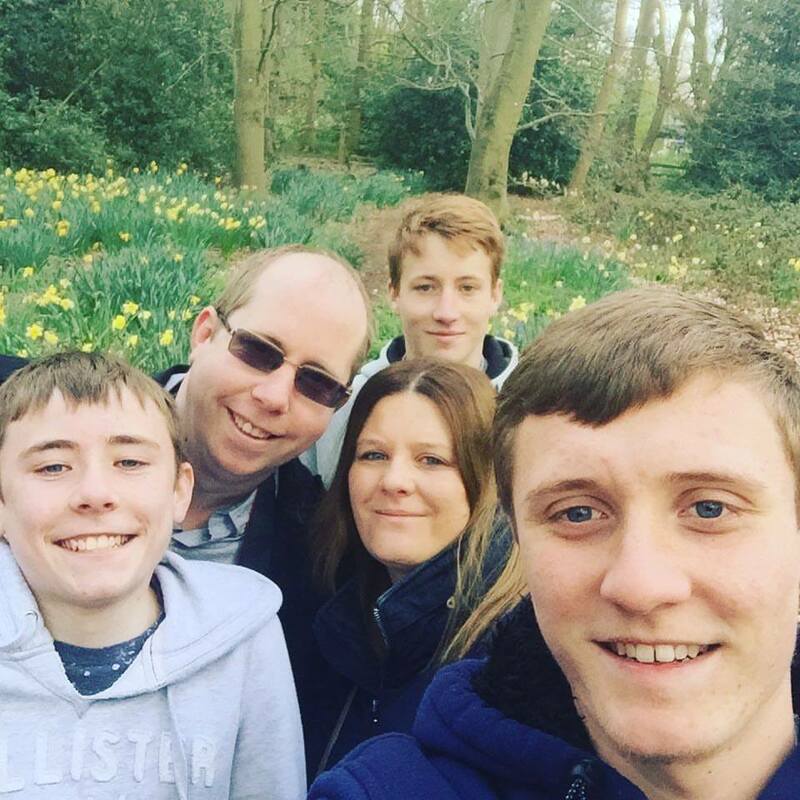 We have lived in North London for around 15 years now and have lots of family memories from many family day trips. 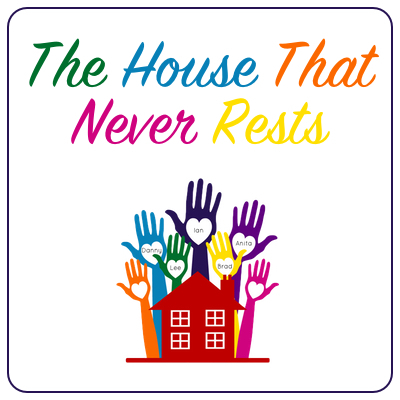 Our best is always done to provide a safe and secure home for our children. Our home has always had a pet or two as we do love our fur babies. Our boy’s have learnt a lot from being pet owners. One thing we are always known for doing and that is having a change around indoors. We are always hunting for a bargain, latest style, colour scheme and even gadget. The kitchen is the heart of our home. It is where we all tend to gather and meal prep together. We are currently looking at kitchen designs as our kitchen is just way too tiny and horrible. It is the one room in our house that we have not changed since moving here. Cupboard space is one thing we lack in our kitchen so we are always looking for smaller gadgets and serving dishes to help space save where we can. Danny is soon to be moving in with his girlfriend Katie. He currently room shares with Bradley. Bradley has already started to plan a bedroom makeover once Danny has moved out. Bradley plans to get a double bed, new bedding and paint his walls and possibly some new cabinets. A good night out with friends is very much enjoyed as often as we can. Myself and Ian have said that now our boy’s are older we can now perhaps start spending more time together and enjoy the odd date night or even splash out now and again on the odd weekend away. The start of 2019 saw us start a family health kick. We want to start living a healthier lifestyle. I joined Slimming World but Ian and the boy’s are just keeping track on their weight at home. As well as a health kick we are also following our dreams. Bradley hopes to work on his photography skills and Lee hopes to find work in his dream job. Lee would love to become a football coach. Myself and Ian are currently in the process of trying to buy our home so finances are being looked at very closely and we are trying to save money where possible. Now we are eating more healthy meals and no longer stock up on too many treats every week our food shopping isn’t costing as much so we are saving on money there. We also plan to be more organised where Easter, Christmas and birthdays are concerned. We plan to put money aside all year round. Have you seen our About Us section?